Taking a culinary tour in the Hoi An Ancient Town. 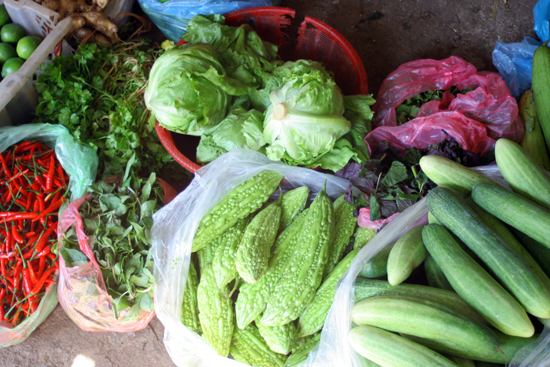 Shop at a local markets, learn about local produce, how to cook Vietnamese dishes and best of all how to taste it. 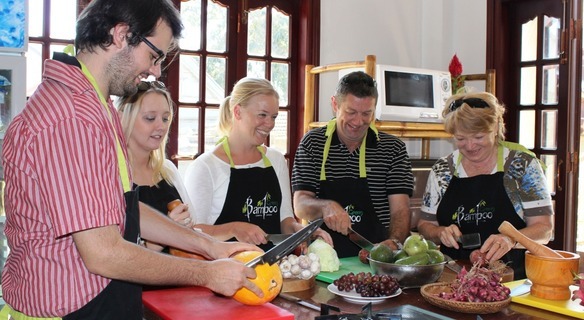 This tour includes cooking demonstrations, cooking lessons with local families giving an unparalleled insight into this beguiling country’s delicious cuisine plus stopping off at all the key highlights en route. Taking a half day culinary tour in the bustle and hustle of Saigon. 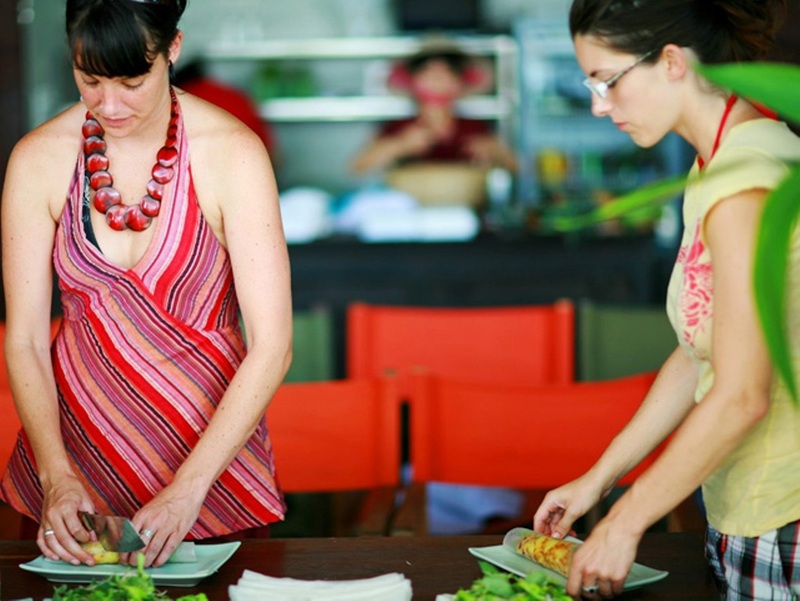 Shop at a local markets, learn about local produce, how to cook Vietnamese dishes and best of all how to taste it. This tour includes cooking demonstrations, cooking lessons with a chef giving an unparalleled insight into this beguiling country’s delicious cuisine. Taking a half day culinary tour in Hanoi, the city rich in culture and history. 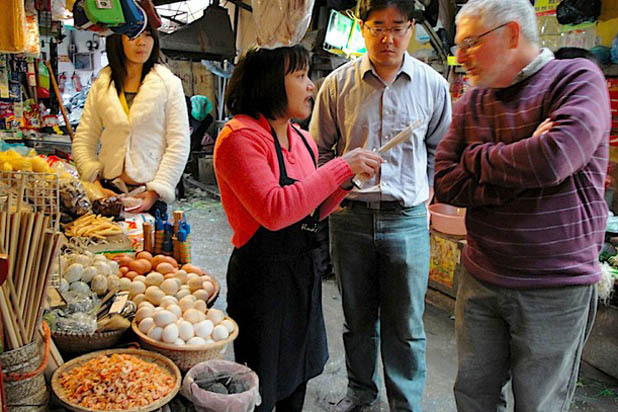 Shop at a local markets, learn about local produce, how to cook Vietnamese dishes and best of all how to taste it. This tour includes cooking demonstrations, cooking lessons with a chef giving an unparalleled insight into this beguiling country’s delicious cuisine. 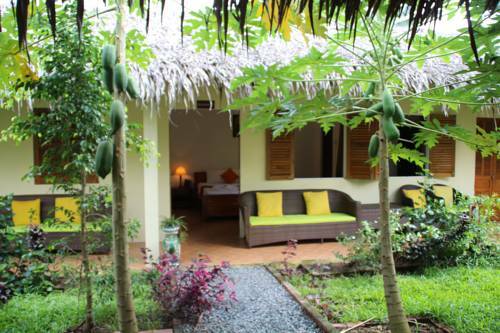 Starting from center of Hoi An, visit Tra Que Organic Village, and walk through the market gardens where local farmers work their fields using the traditional methods of hundreds of years ago, shop at a local markets, learn about local produce, how to cook Vietnamese dishes and best of all how to taste it. This tour includes cooking demonstrations, cooking lessons with local families giving an unparalleled insight into this beguiling country’s delicious cuisine.